From the bvfonts.com website: This slab serif font was hand-drawn to an extreme weight. 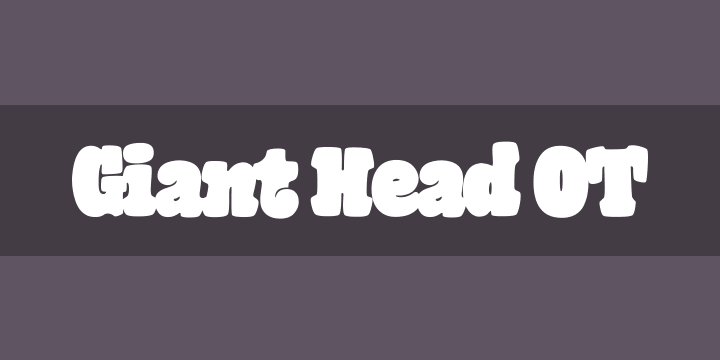 There are two fonts, Giant Head & Giant Head Two. They are layered on top of each other in your graphics program or if you like just use the regular version.